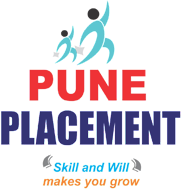 Based in Pune (Maharashtra, India), Pune Placement is providing the clients with top-class housekeeping services. With the support of a reliable team of astute housekeeping professionals, we hold specialization in offering the best housekeeping services to the clients. 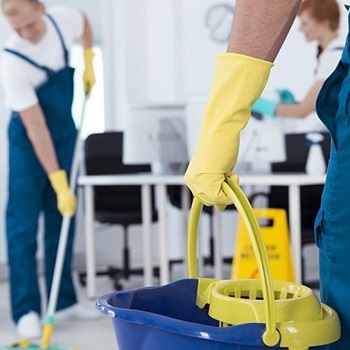 These professionals hold expertise in performing basic housekeeping operations such as mopping, dusting, cleaning, etc. We are catering to various industries such as residential, commercial, industrial/ factories, corporate, townships and hotel. Clients just need to dial the numbers that are available on our official website to avail our services.